It is a considered to be one of the most beautiful natural sights in Europe. Due to its natural beauty and significance, this system of 16 interlinked lakes and a large forest complex around it were set aside as a national park in 1949. In 1979 the park was inscribed on the UNESCO World Heritage List. 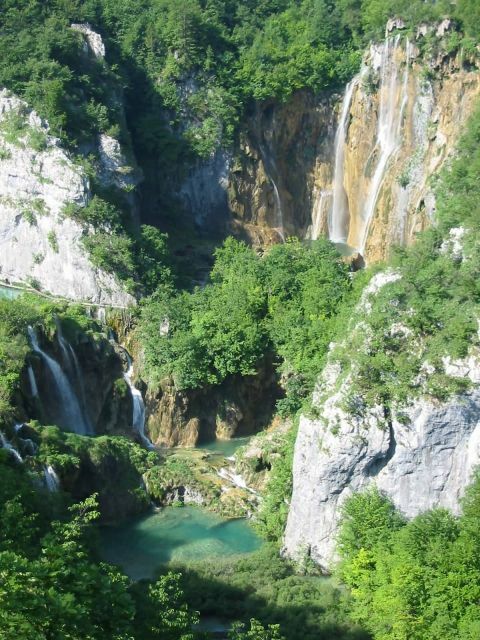 The Plitvice Lakes became a major tourist attraction in the late 19th century.